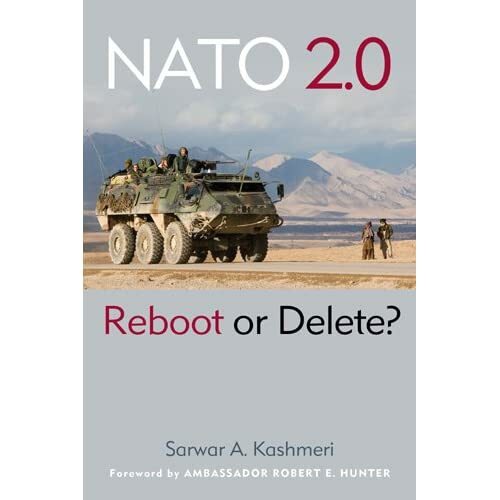 Book Intro | "NATO 2.0: Reboot or Delete?" On an overnight visit to one of the U.S. Navy’s aircraft carriers, I found myself seated at dinner between two senior naval officers whose ages differed by around eighteen years. During dinner I asked the older officer what he thought about the North Atlantic Treaty Organization (NATO). His answer was an emphatic endorsement. “It is and will continue to be the most powerful alliance for safeguarding the world,” he said. Later, during a conversation with the younger officer, I asked the same question. His answer was equally forthright but dramatically different from that of his comrade in arms. “I remain to be convinced that NATO serves a useful purpose anymore,” he told me. Location: Grupo Santander, 45 East 53 (between Madison and Park). ****Advanced registration is required. Seating is limited and available on a first-come, first-served basis.